Hot on the heels of the DBS Superleggera, Aston Martin is ready to release an all-new supercar. A DB5 with a difference, the new car is the product of a joint collaboration, and is based on the car driven by James Bond in 1964’s Goldfinger. What’s more, it’s one of the most sophisticated cars the other company involved in the project has made, and weighs in at 1290 pieces. 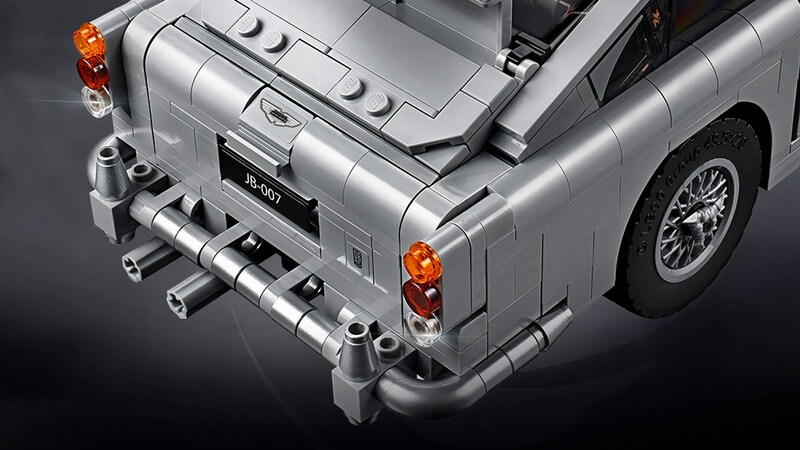 As you can probably guess by now, the other company involved in the project is Lego, and the car is the Lego Creator Expert James Bond Aston Martin DB5. 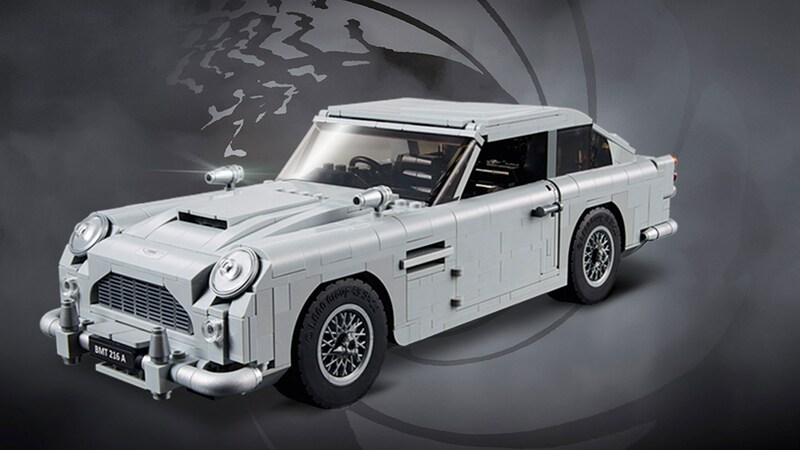 The building block pioneer says the 1:8 scale model actually features a lot of the gizmos in the Bond car, so you’ll find a working ejector seat, revolving number plates, telephone, front machine guns and the other mod cons. 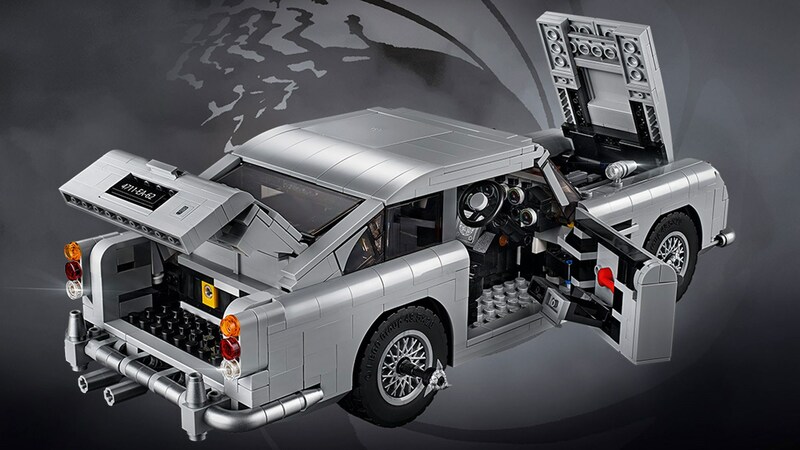 Finished in Silver Birch, the DB5 also features a six-cylinder engine and other details. The only issue? You’ll have to make it yourself, and it'll cost £129.99.